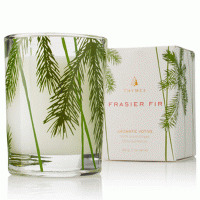 The Thymes Frasier Fir Pine Needle Glass Candle is 6.5 oz. 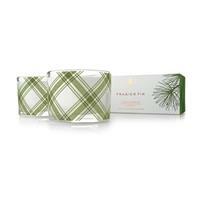 and poured into a clear glass holder embellished with delicate green pine needles. 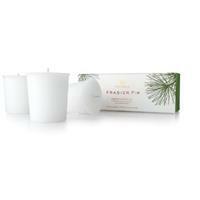 The snowwhite parrafin wax candle features a nonmetal wick that burns cleanly for approximately 50 hours to release a relaxing, fresh snap of fir and warm cedarwood. 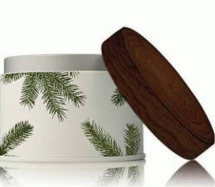 Packed in a decorative gift box, it makes an inspired gift all fall and winter long. 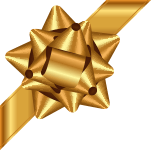 Measures 3" l x 3" w x 3.5" h.